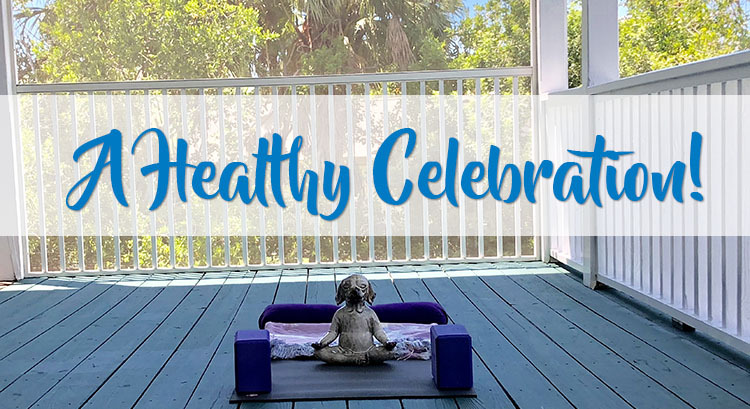 Join us for our 1 Year Anniversary Healthy Living Celebration! We are honored and blessed to be celebrating our one year anniversary here on Heaven Lane and we have prepared a fabulous week of Healthy Living events to share with you. Come to a Day of Healing, a Day of Detox, a Day of Balance and a Day of Self Empowerment the week of October 22nd through October 25th at 7214 Heaven Lane, Fort Myers, FL 33908. Please come to any event you can. 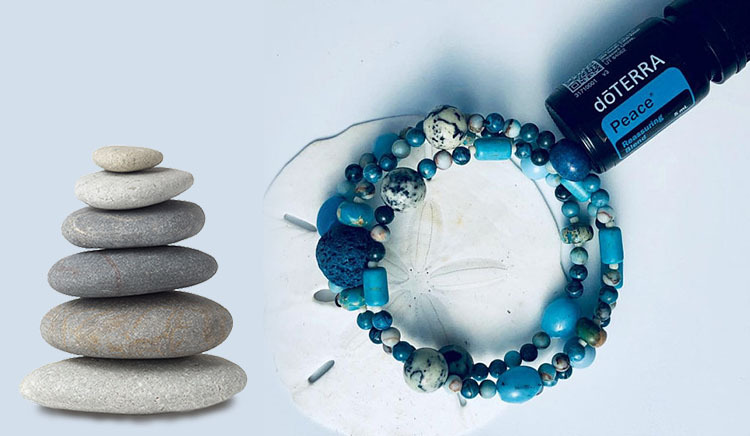 The only costs are for the aromatherapy bracelet workshop. Scroll down to read all the details for each day, please double the fun – bring a friend! The event is all taking place at my home on Heaven Lane. 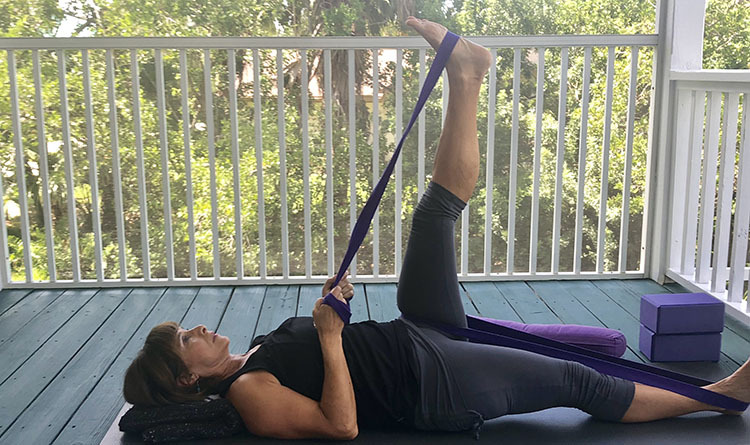 Yoga Bites – There is a Yoga Practice for Everyone – Half Hour classes at the following times: Yoga classes are FREE. 20 minutes of designated routine. 10 minutes for Q and A. Clean up your diet, Clean up your household and Clean up your beauty routine. 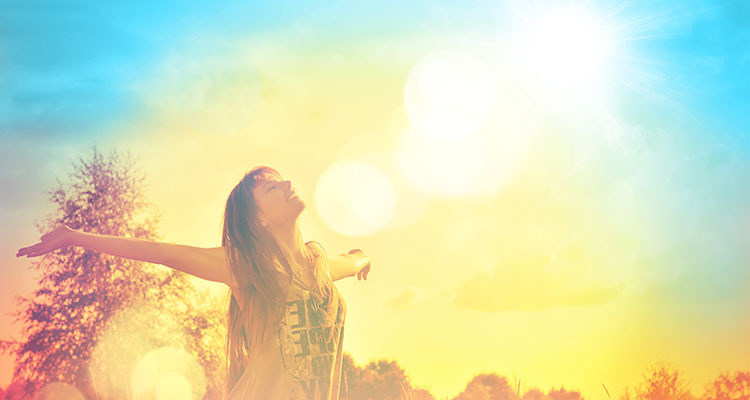 Easy strategies and fun ways to detoxify your life. Only afternoon hours. Note times, please. If you have any questions, you can use the contact form below. 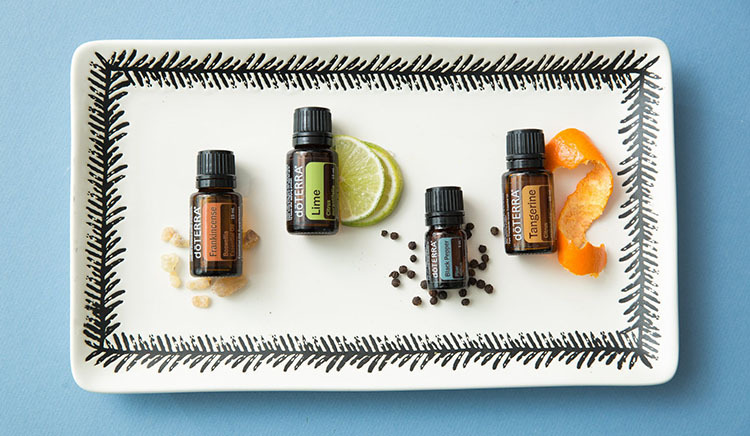 2:00 – 3:15 pm Essential Oils DIY Cleaners and other remedies. Trying to clean up your beauty routine and your life requires a little ingenuity, but it does not have to be costly. We will make some products from essential oils and you will go home with recipes. For a small fee ($20.00), I can make you a special anti-aging Face Serum to take home. 3:30 – 4:30 pm Demonstration of Norwex – nontoxic cleaning system. Clean Less Live More is theme of this demonstration and talk by Natasha Dobbs, Norwex Independent Consultant. Norwex is a system that uses water and specialized micro-fibers infused with liquid silver that not only cleans but disinfects safely. 5:00 – 6:00 pm Cleansing Safely for Health– I will explain my approach to Cleansing using The Conscious Cleanse, a program developed by yogis. It has helped me and others feel better, lose weight, possibly reverse disease or put it in remission. It is not a diet. 30-minute presentation followed by 30 minutes of real discussion. You can sign up for 30-minute FREE private consultations during this session. Healthy Conscience Cleanse Snacks provided. 10 – 11 am Yoga for Wellness. This hour-long class will explore all the Chakras briefly. 10:30 – 12:00 pm A Roundtable discussion on Self-love, Self-Healing and Self Empowerment with Author and Self Love Advocate Monica Garcia Saenz. Come explore and share ideas on how to practice self-love on a daily basis. Bring a notebook and write a love letter to yourself. Many other experts will share their ideas on how to heal and empower your mind, body, and spirit through meditation, positive affirmations, and self-care. 12:15 – 2:15 pm Supper with our Sisters – Potluck Style Meal – please bring a healthy dish to share. Shop and talk. 3:30 – 5:00 pm Damsels in Defense Self-defense. Amy Rybicki, Independent Damsel Pro with Damsel in Defense will equip, educate and empower you to protect yourself and your family through education on situational awareness and training on personal protection products. Damsel in Defense’s mission is to empower, educate and equip women to protect themselves and their children from assault. Learn safety tips, situational awareness strategies and hands-on training with personal protection products. Please RSVP for the aromatherapy workshop. Otherwise, if you have any questions about any events, you can fill in this form. If you cannot make the event, you can always reach me online. I have many ways to connect with my out-of-town friends. My jewelry can be purchased through my ETSY Store. If you don’t see the exact item, I will make it for you. Also, feel free to contact me at 239-634-0739 or andrea@heavenlanecreations.com.